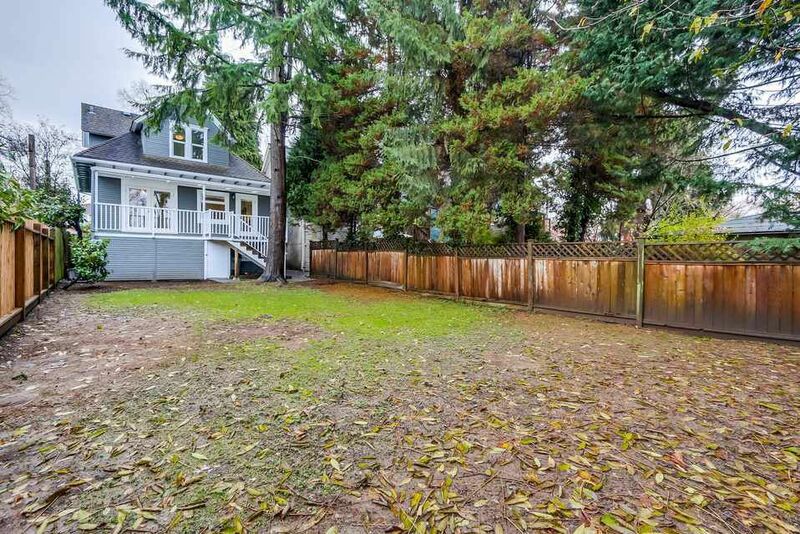 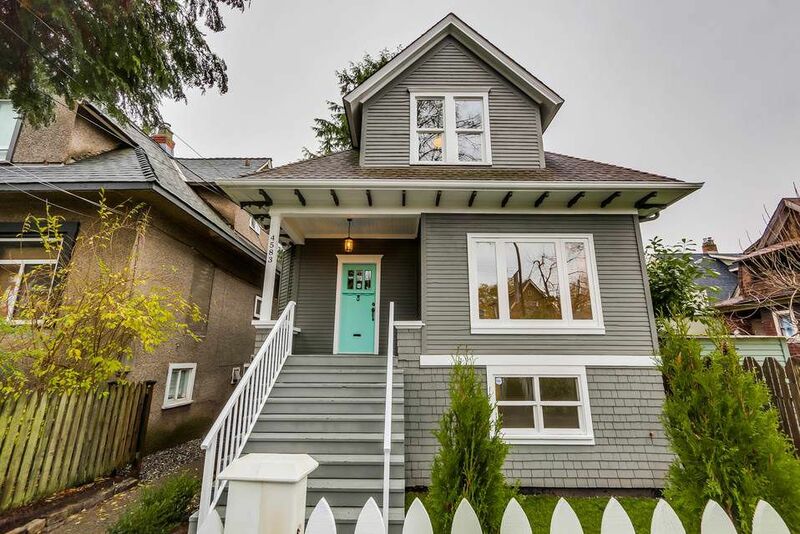 The house with the white picket fence you've been waiting for! 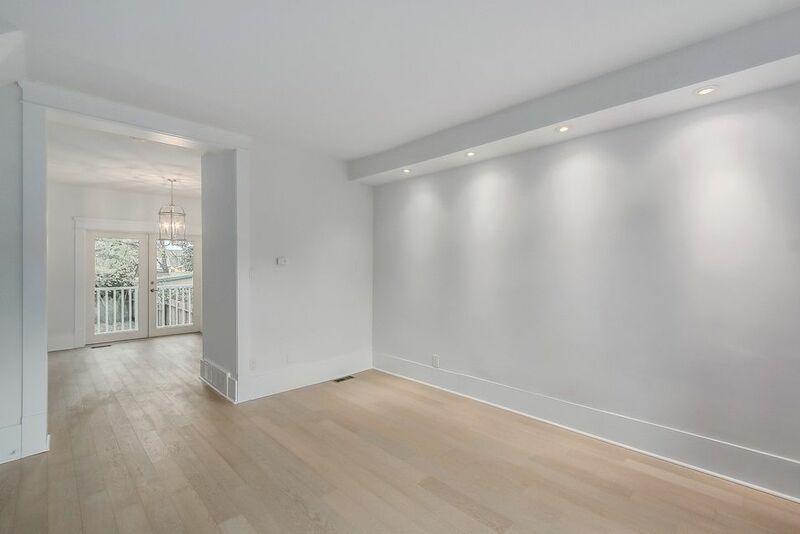 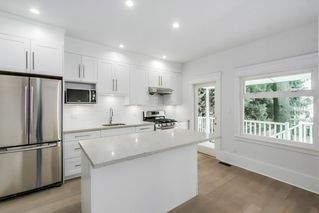 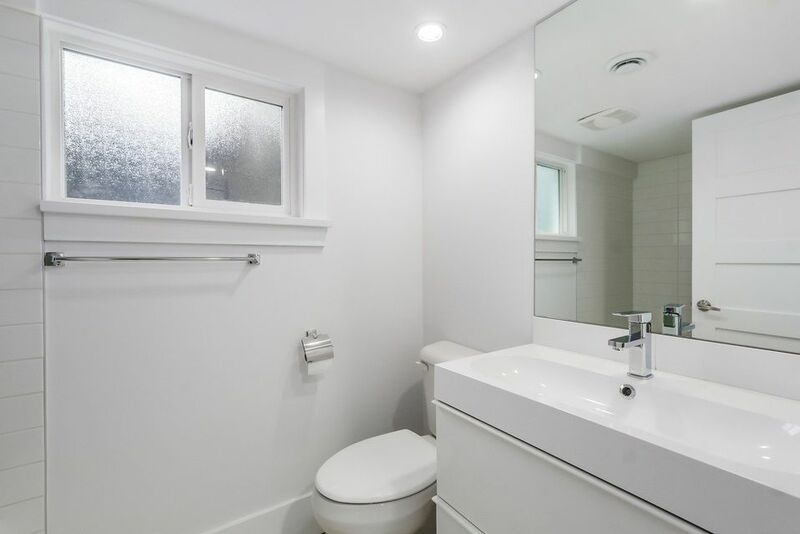 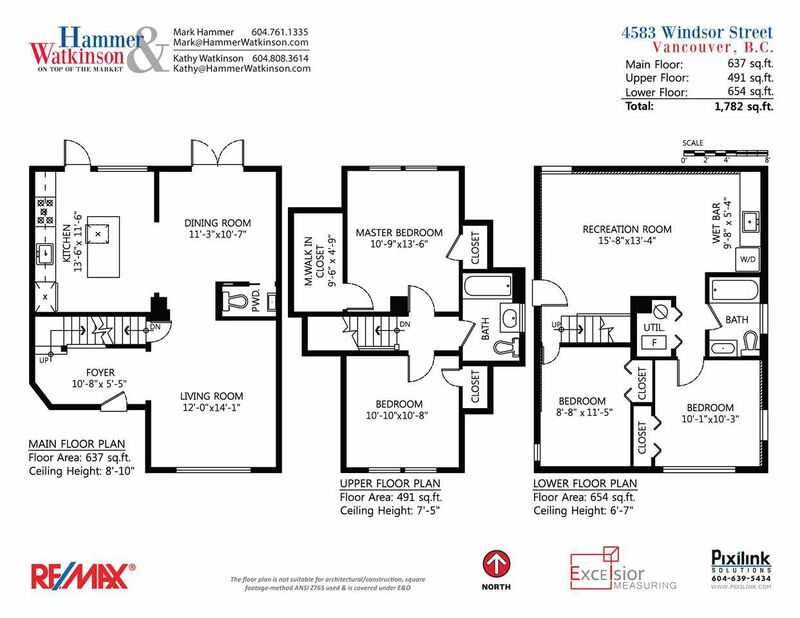 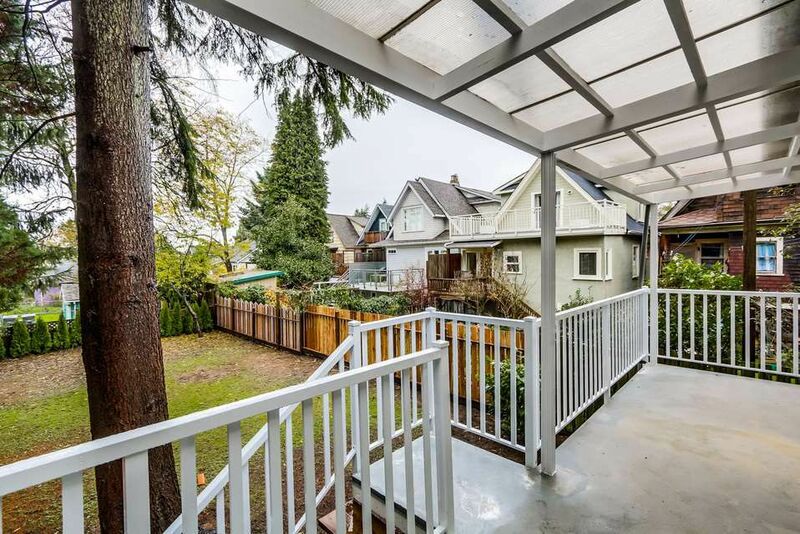 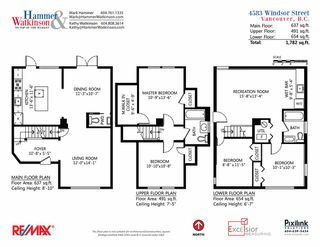 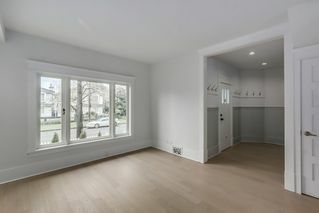 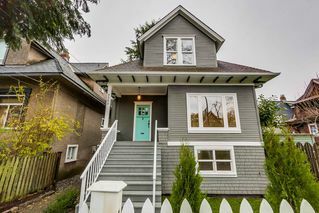 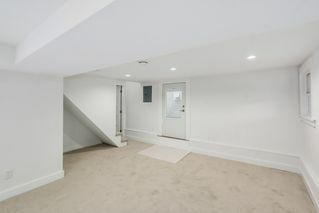 Completely renovated, 3 level character house offering 4 bedrooms and 3 bathrooms on a 30' x 118.65' lot. 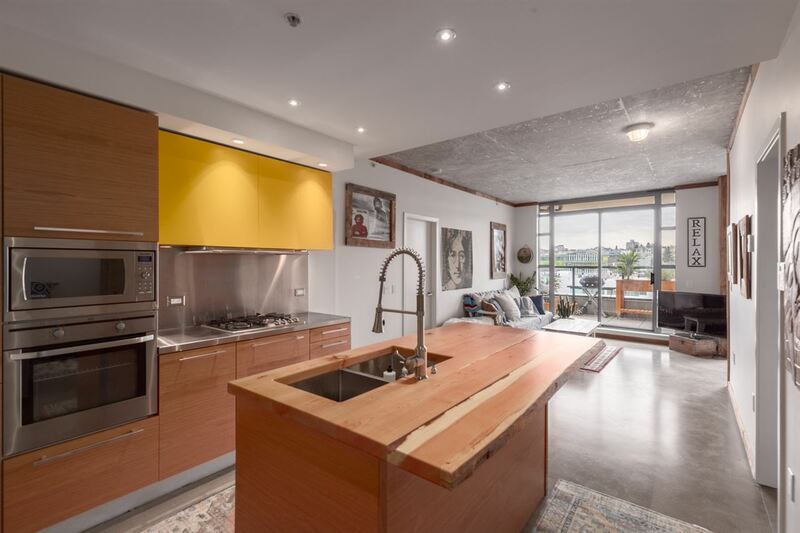 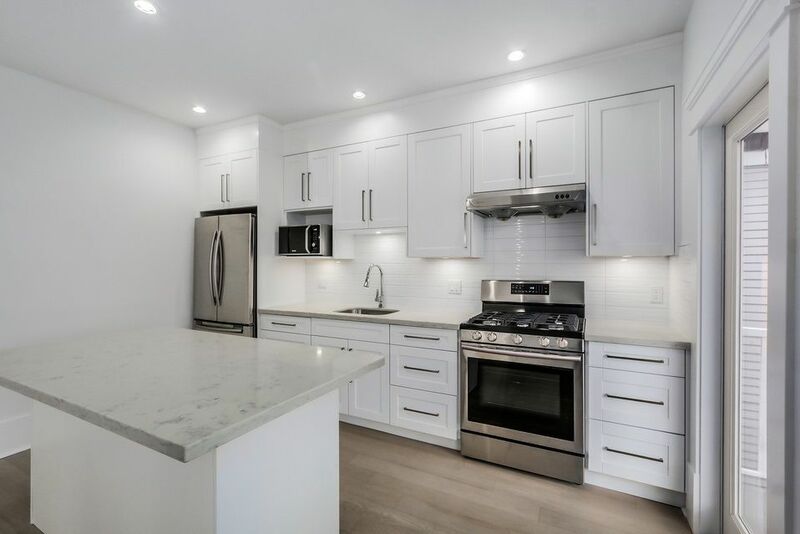 Bright open kitchen with island, marble counters, undermount sink, stainless steel appliances and five burner stove. 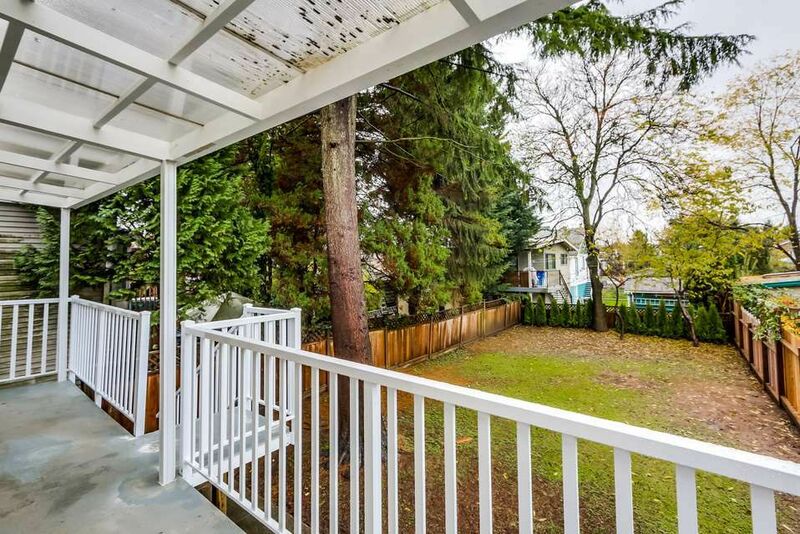 Opens onto deck with sunny western exposure. Spacious dining and living rooms. 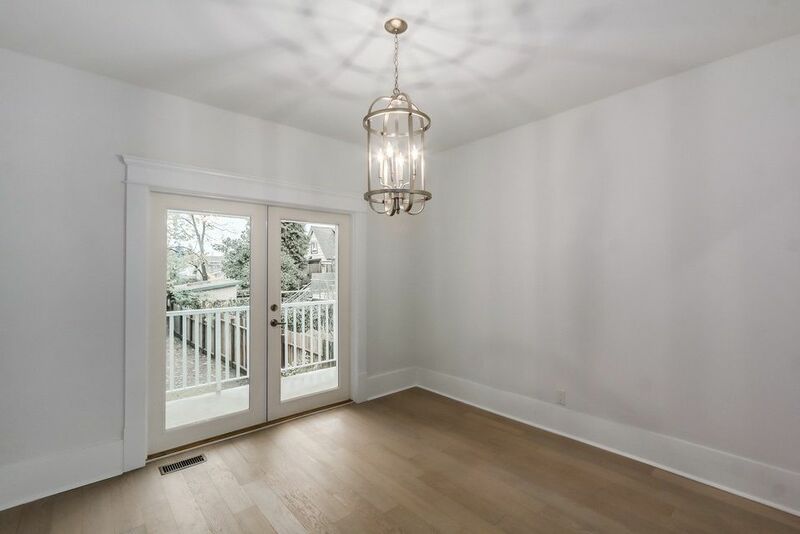 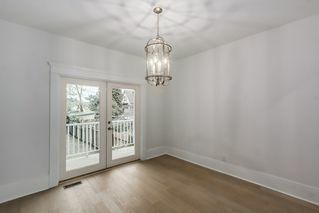 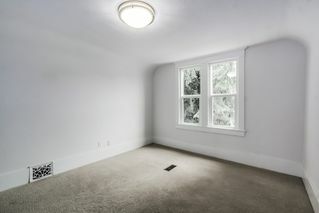 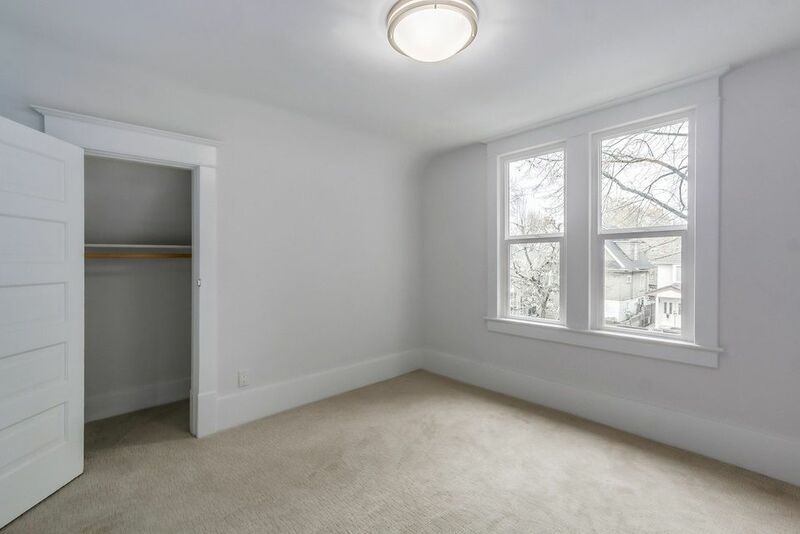 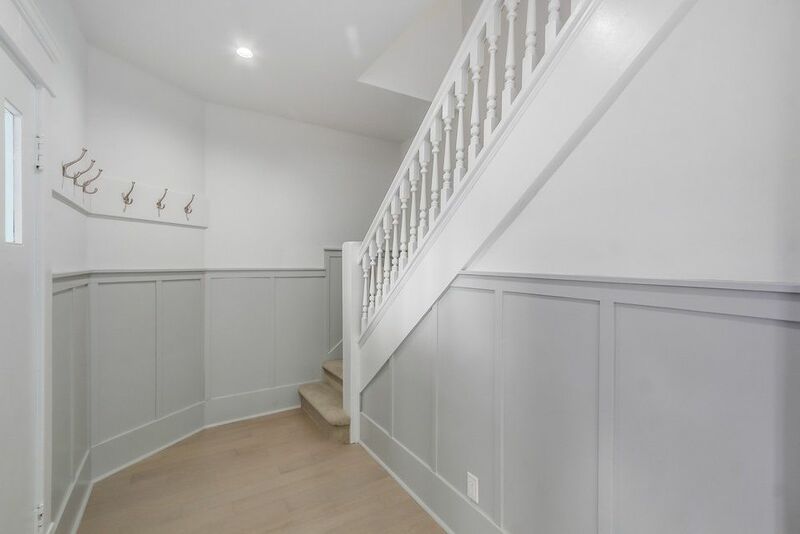 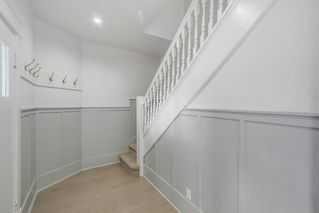 Character features include wide plank floors, large baseboards and extensive use of crown moulding. 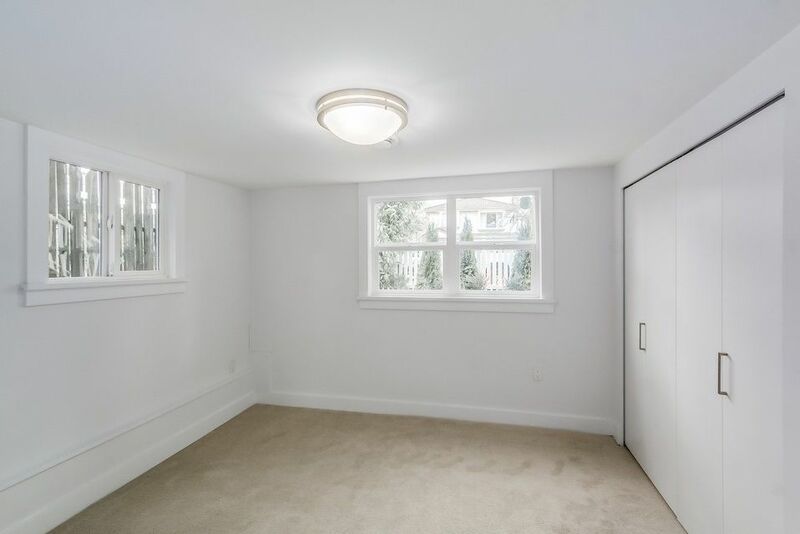 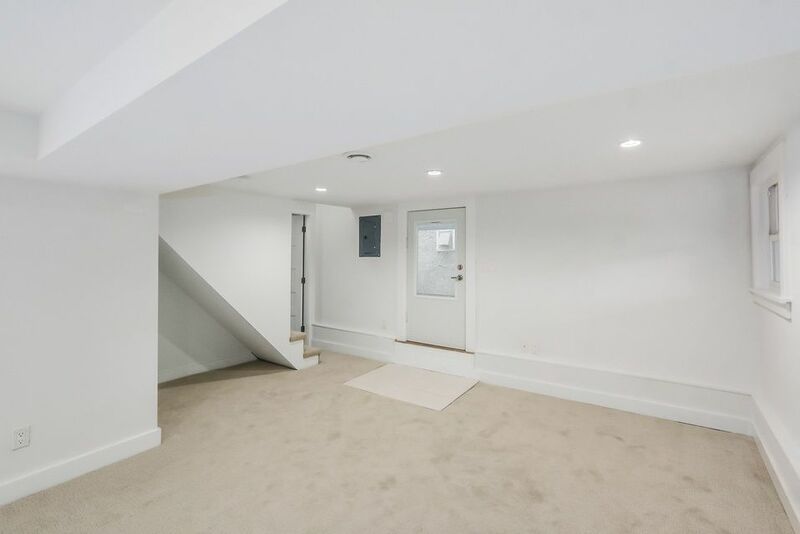 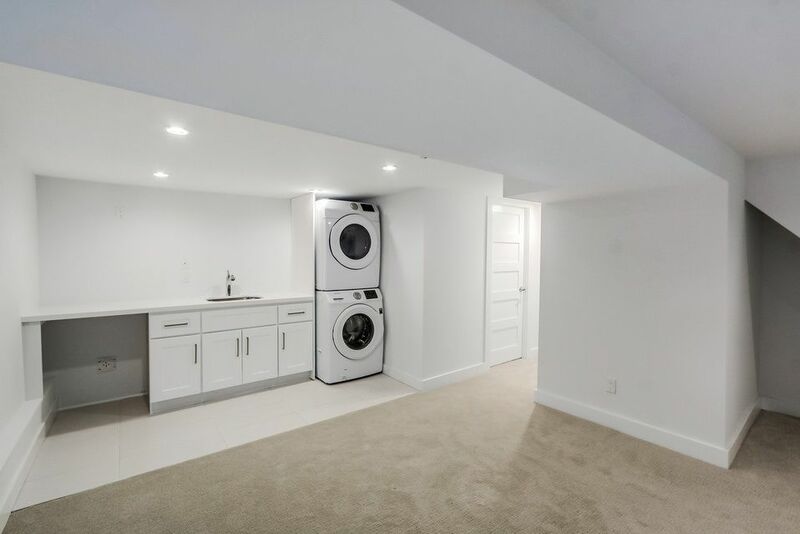 Basement has an abundance of natural light offering 2 bedrooms, 4 piece bathroom and kitchen area, easily transform into a mortgage helper. 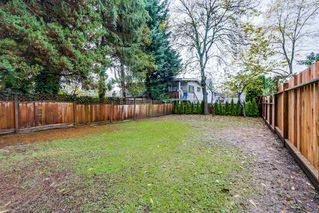 Big backyard fenced and ready for kids and dogs. 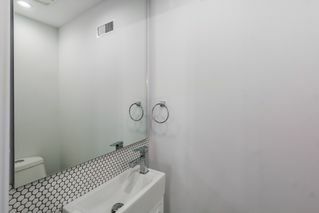 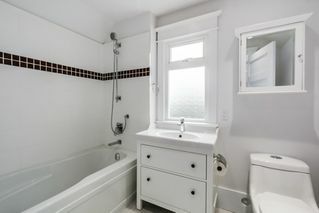 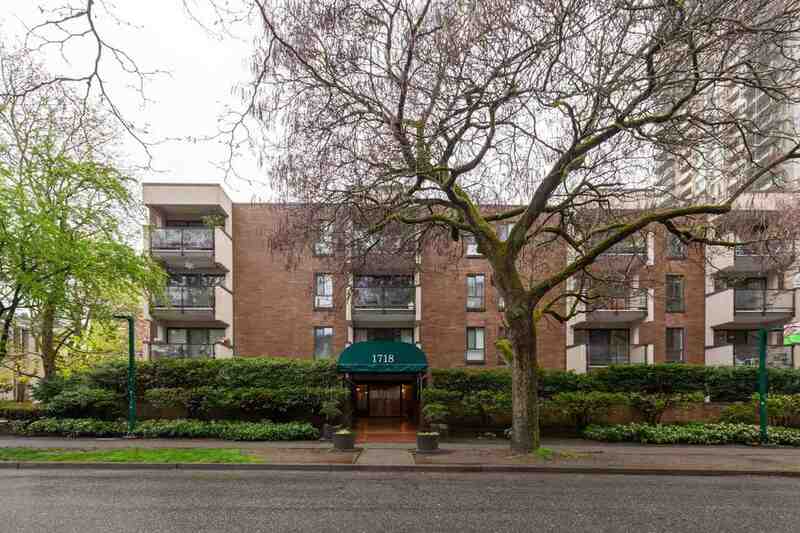 Located on a quiet street close to parks, transit and Main St.